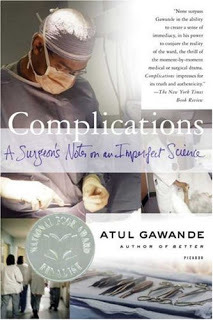 Complications: A Surgeon’s Notes on an Imperfect Science, is one of the most fascinating and nauseating books that I have ever read. Atul Gawande goes through the problem and insecurities that plague the medical speciality of surgery, using examples of his own surgeries. He talks about medical mistakes, whether or not patients should be able to decide their own medical care, when good doctors go bad and following your gut instinct even when the tests don’t match up. Although about the medical world, it doesn’t read like a text book, rather it reads more like a story book. Every philosophical or medical question is coincided with the story of a patient, you find yourself worrying about and crossing your fingers to find out about these patients. 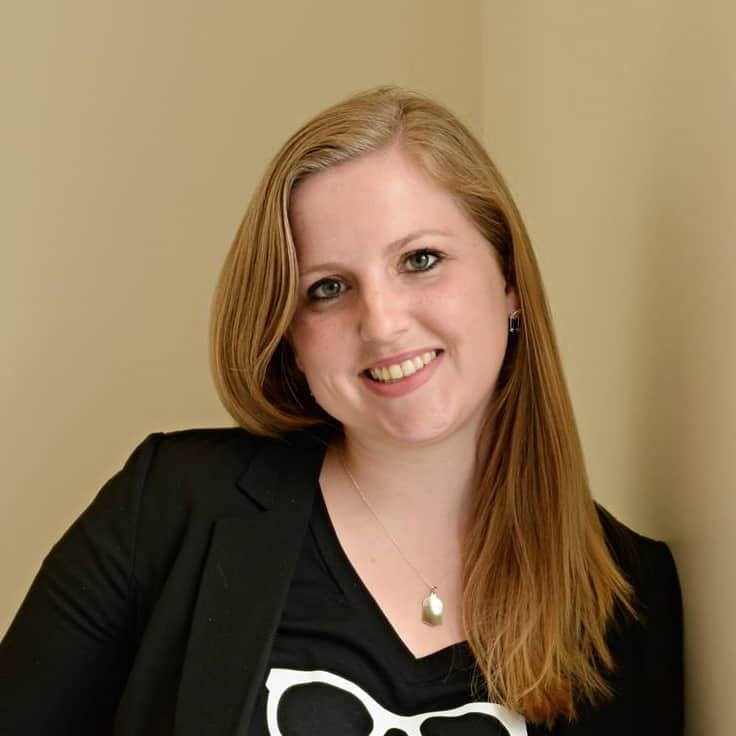 Many of the stories are unbelievable, like the story about the 23-year-old with flesh eating bacteria and the clinic that has perfected hernia surgeries to a complete science. It was amazing to read of the advances in medicine and scary to read about the things that are still holding the profession up. This book is going to have one of two effects on you. You will either be terrified of letting any medical student near you, or you will have a great respect for the profession. You will finally see that not all surgeons believe they are God and that they are people too. This book terrified me but had the opposite effect on my husband. It was a really wonderful read and I feel like I know way more about the field of surgery than I did before. This book is not for the queasy. It is not horribly graphic but if you faint at the sight of blood, it is probably not for you. My husband and I both really enjoyed it. I think everyone could benefit from this book, it really opens your eyes.